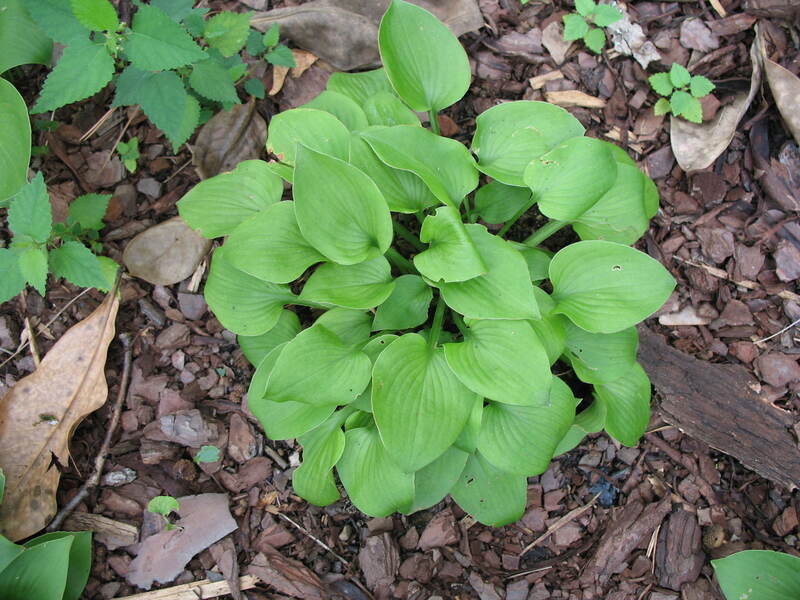 Comments: A very small hosta only growing to a breadth and width of 6 inches. It multiplies rapidly and makes a very satisfactory ground cover. Its flowers are lavender in late summer.